This week’s headline could be the headline for any Colorado Tech Weekly post, but I couldn’t think of a better summary. New workplaces for Western Union, Localhost Arena and Zayo. Acquisitions involving Sovrn, Swiftpage, Avoka and SendGrid and growth involving Jumpcloud, Liqid and Automox! That’s the real summary of the past week but that would make a really long headline. The next Colorado Tech Weekly post will be delayed until December 26th because I don’t think anyone will pay much attention on Christmas Eve. Have a great week! The startup I work for (I keep wanting to say “My company” but I don’t want people to think I’m in charge) is hiring for a front-end engineer/designer, a full stack .NET engineer and a software implementation engineer. Infinicept is a very small company so we don’t have a single person to do recruiting and hiring, we just have us and it’s made me appreciate what work is done by a good “people person”. It’s also a great place to work (although I’m admittedly biased)!! This week had definite themes! There were a lot of headlines about news about tech company earnings. You can find most of those headlines on the BizWest and Denver Business Journal websites. Also with the election last week, northern Colorado seems like the best place in the state for municipal broadband and Aurora is also looking to get into broadband. I like this a lot as I see internet access as a needed utility that should be available to everyone. We’ve long passed the time when technology was something aside from our everyday life. It used to be that there were those internet people and that computers were something you used only for work, school and entertainment. 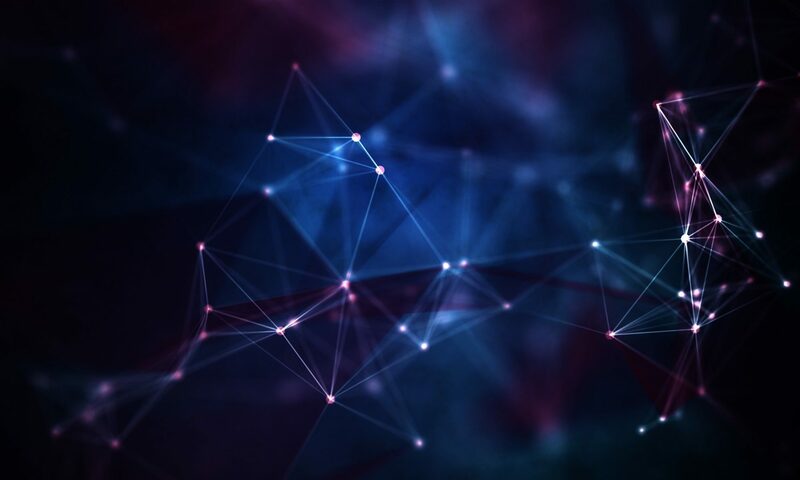 But now technology is deeply intertwined into every part of our lives including the things we need to manage the most in our lives: Our homes, our health and our finances. And every one of those tech related industries is represented well in Colorado. Front-End Developer: We want someone who can both UX design and help us developers make ReactJS follow those designs. Software Implementation Consultant: If you can help a payments company understand how our SaaS can help them, this is for you. Software Engineer: Lots of ideas, new projects and more customers means we need to create a lot of code. If you like working with the latest .NET tools in C# and doing everything from front-end code in React to database queries in SQL Server, this is for you! When I was looking for my first developer job (it was just last year, but it’s nice to say it was in the past) I was always asked the seemingly helpful question of “What kind of development do you want to do?” and as someone who had never worked in software development I really didn’t know the answer. I am currently working in the credit card payments industry doing C# and .NET development and I’m enjoying it and that never would’ve been my answer (mostly cuz I knew nothing about the credit card payment process). AR and VR sound like a lot of fun though. Have a great week! Reading tech news now that I am working full-time in the Colorado tech community is a different experience. The company I work for is involved in the payments processing space. This week, 2 companies who are involved in the same space are sharing news. The cool thing about other people being involved in your niche is that it validates your motivations. Other people being involved shows that you are in a good place. The down side to others being involved in your niche is the inherent competition. I prefer promoting community over competition, but when there is competition I want it to be healthy and supportive because it’s more fun for me that way. 4/18-4/20 – Rocky Mountain Angular – ng-conf Extended at BrieBug! 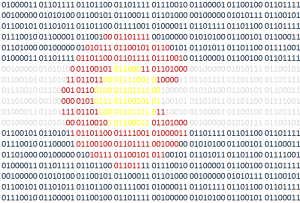 This week is mostly full of good news about Colorado tech companies. Also good is the news about more municipal broadband in the state. Rounding out the good news, this weekend is the Go Code Colorado Challenge Weekend throughout the state. 4/17 – Denver Droids – Using Android to collect real-time sensor data on your trackday. I have one week of work done in my new job. It still feels surreal but I’m enjoying the hell out of it. Writing code all day is as enjoyable as I thought it would be and I thank my open, honest co-workers for that. Last week I may have overstated the mass of events happening. There were a lot, but this week is the week to go interact with meetup group members in a more casual holiday party atmosphere. If I didn’t already have plans, I’d love to check out the Denver Game Dev Holiday Party. This Thursday is when the FCC wants to make their worst decision ever on net neutrality. My current job allows me to work from home and it’s easy and painless because of net neutrality. I can’t imagine what kind of subscription packages I’d have to manage to work from home if net neutrality went away. Make your voice heard! 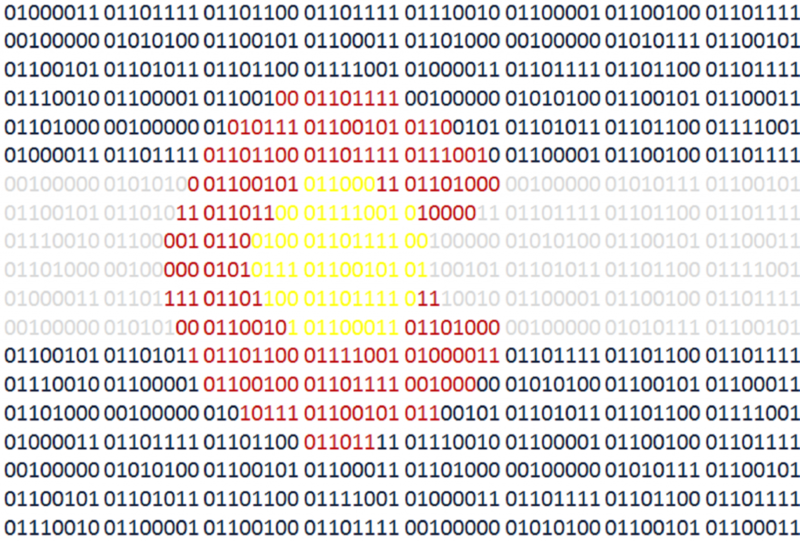 Colorado Tech Weekly #232: I GOT A SOFTWARE DEVELOPMENT JOB! WOOHOO!! I started these blog posts after I started going back to school for my Computer Science degree. That was over 232 weeks (approx 4.5 years) ago. My last course starts in January and, now, my new career starts on December 4! It feels surreal and good and exciting and scary and overwhelming and expected and surprising. I will end my 12 year career as a 911/police dispatcher on December 1. It’s a job that has given me tons of stress and tons of pride. Instead of working different shifts waiting for bad things to happen I’ll get to do project-based work from home. It will be a whole different lifestyle and I’m very grateful. Have a great week and Happy Thanksgiving!! Last week I had 2 job interviews. I pored over company information, bookmarked Pluralsight courses to show initiative in learning their tech stack, only to be bewildered by value-based questions like “What motivates you?” It’s a simple question but it’s really easy to overthink the answer in a job interview. On the plus side I have at least one follow up interview already scheduled so fingers are crossed! Tomorrow is ELECTION DAY! I know you’re wondering why I typed that in all caps and made it bold, but if you really want to have a voice in your community, vote in local elections. Government works best when its community is involved in how it operates so GO VOTE! I highlighted the story about the rural-urban divide in broadband service because I’d really like us to fix this. I dream of being a remote/freelance developer living in a small town in the mountains, enjoying small town life while helping to build cool things. Let’s make this happen!